Darksynth music was massively popular in 2017, evolving and expanding from a small subgenre on the outskirts of synthwave to a large and distinctive genre of its own. Many darksynth releases this year had no stylistic common ground with traditional synthwave music, foregoing the ‘80s pop culture influences that are the heart and soul of the music and instead incorporating prominent elements of dubstep, drum and bass, aggrotech, and other modern electronic music. Artists like Dan Terminus, Gost, Perturbator, and Daniel Deluxe assertively moved beyond synthwave in 2017, forging into new territory with unique and often original creative choices. Due to the sharp transformation of their music, those artists were not considered for this list. On the opposite end of the spectrum, artists like The Midnight and Scandroid took the visual aesthetic and instrumentation of synthwave music and combined them with modern mainstream vocal deliveries and 21st-century songwriting for a distinctly hybrid sound. Although these recordings hold many redeeming aspects, their incorporation of musical influences from starkly different eras and styles of pop music than traditional synthwave music places them on the fringe of the genre and consequently excludes them from consideration for the Top 10. 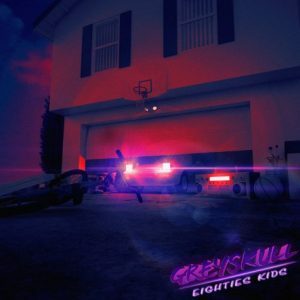 Eighties Kids by GreyskullEighties Kids takes the classic sound of synthwave pioneers like College and Miami Nights 1984 and gives their static songwriting approach a much-needed facelift. Every track on Greyskull’s debut album offers surprising and unique creative decisions, and the artist wisely allows songs to have singular moments that invite listeners to return multiple times. Greyskull’s dedication to the heart of the genre and his frequently high levels of success with experimentation provide one of the best examples of classic synthwave music in 2017. Stellar by FM AttackFM Attack may not be prolific, though the artist certainly knows how to make a release count. The third full-length album from one of the genre’s innovators maintains the high quality established on past recordings while evolving toward a darker, more introspective sound. Several vocal tracks on Stellar, including two with guest artist MNYNMS, are among the finest in the synthwave genre to date, and the carefully chosen instrumental melodies contribute to the album’s beautifully melancholic atmosphere. 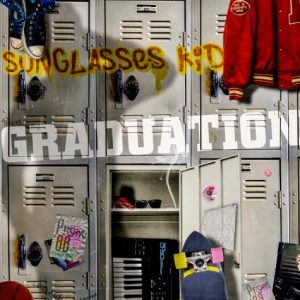 Graduation by Sunglasses KidFrom classic instrumental synthwave to freestyle-infused vocal pop tracks and Fresh Prince-style hip-hop, Sunglasses Kid’s Graduation offers a wealth of retro ‘80s music that has something for almost every fan of the genre. Each entry on the album is packed with detail and inspired songwriting choices, and the collaborations with artists like Phaserland, Miranda Carey, and I Am Harlequin help to diversify the tracklist and keep the recording fresh and interesting at every turn. The debut album from Ellen Replay is the most straightforward and stylistically uncomplicated release on this list, though it feels remarkably vast in spite of its unassuming songwriting approach. 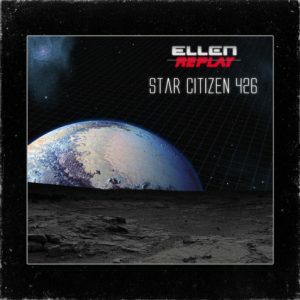 Star Citizen 426 is a pared down musical creation that succeeds on the strength of its perfectly catchy rhythms and idyllic melodies, and each carefully chosen note and beat is given a meaningful role in the music. Alternating between upbeat tracks with a classic space synth sound and ambient pieces that capture the coldness and vastness of space, Star Citizen 426 has the immersive qualities of a well-realized concept album. 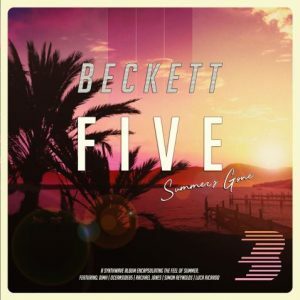 FIVE by BeckettBeckett delivers some of the most authentically retro vibes of anything in the synthwave genre on Five, making it an absolute treat for fans of ‘80s pop music. Every track on this latest release features a unique style, from electro funk to retro-futuristic sports anthems and classic instrumental synthwave. Infused with irresistibly bright melodies, Five is one of the most optimistic releases of the year. Just try to be in a bad mood while listening to this album. It can’t be done. 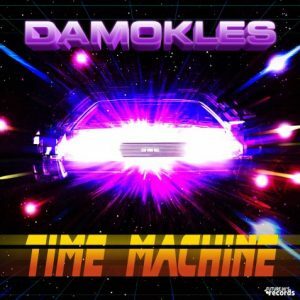 Time Machine by DamoklesIf you’ve ever wondered what exactly retro electro is, Damokles is your answer. Time Machine delivers numerous tracks that recall ‘80s-era electro like Paul Hardcastle, Herbie Hancock, and Afrika Bambaataa, as well as the sounds of classic space synth, synthpop, and Italo disco. The best tracks on Time Machine are as pure and enjoyable as anything in the ‘80s synth revival, and Damokles’ honest love of the music is infectious. Along with Beckett, Damokles created some of the most authentically retro musical moments of 2017. 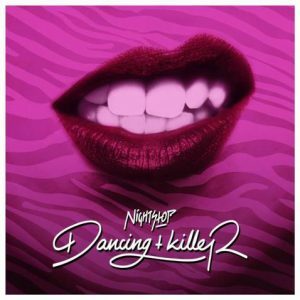 Dancing Killer by NightStopNightstop maintains his discography’s remarkably high level of quality with a third full-length release, Dancing Killer. 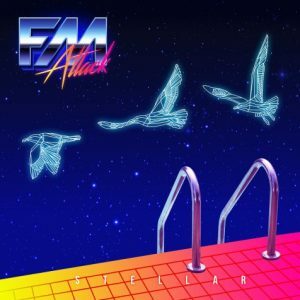 Delivering the most old school synthwave sound of anything on this list, the album is an essential release for fans of Miami Nights 1984, Lost Years, and early Lazerhawk. Impeccable synth melodies, engaging rhythms, and smartly restrained use of sax solos help keep this one exciting for its duration. 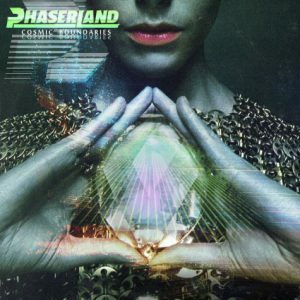 Cosmic Boundaries by PhaserlandPhaserland has one of the most immediately identifiable sounds in the genre. Structurally, his guitar-infused songwriting approach frequently has more in common with jazz and progressive rock than pop music, though the sound remains distinctly near the heart of synthwave. The inspired compositions on Cosmic Boundaries feature elaborate, flowing melodies and brilliant interplay between song elements, making the album increasingly rewarding on each playthrough. Along with Wolf & Raven, Phaserland is the most consistently excellent synthwave producer in the genre, and Cosmic Boundaries is arguably the artist’s finest effort to date. 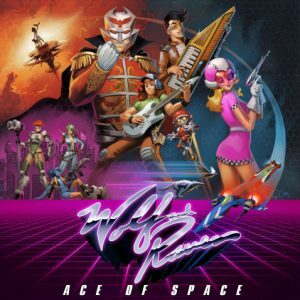 Ace of Space by Wolf and RavenThe synthwave genre often revolves around reminiscence of the ‘80s and early ‘90s, and no one captures the same level of authentic childhood nostalgia as Wolf & Raven. Ace of Space is the duo’s second full-length album, and it delivers virtuosic creations of highly melodic synthwave loaded with influences from anime, video games, and pop music of the late 20th century. Expertly realized and masterfully executed, Ace of Space is the spiritual embodiment of modern synthwave music. 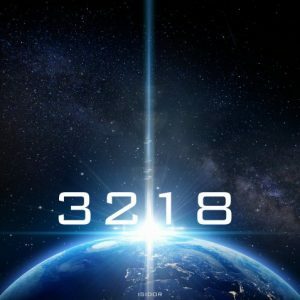 3218 (Thirty Two Eighteen) Synthwave Album by Isidor3218 is an earth-shaking titan of synthwave music. It’s the soundtrack to an intergalactic space battle with colliding stars as its backdrop, and its massive power demands high volume on big speakers. By combining the crushing rhythmic elements of darksynth with gleaming, bright melodies, Isidor has created a science fiction masterpiece that is simultaneously immense and intricate, mighty and beautiful. 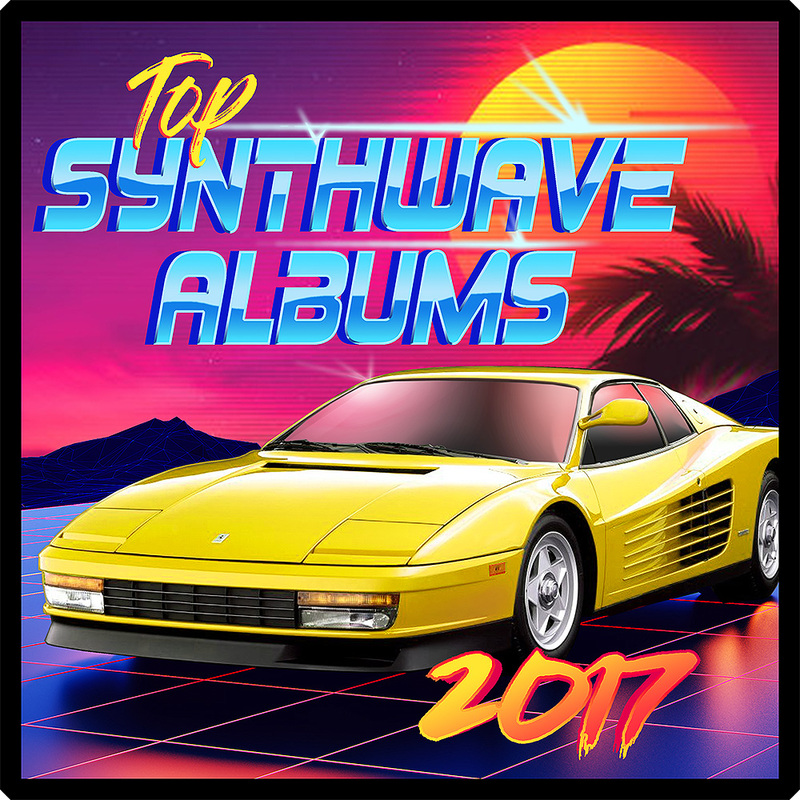 Of the thousands of synthwave songs released in 2017, Isidor’s “Star Sheriff,” “Touch the Sky,” and “Sirius A” stand among the most impressive and admirable accomplishments in the genre. “Sirius A” is Iron Skullet’s pick for Synthwave Song of the Year.